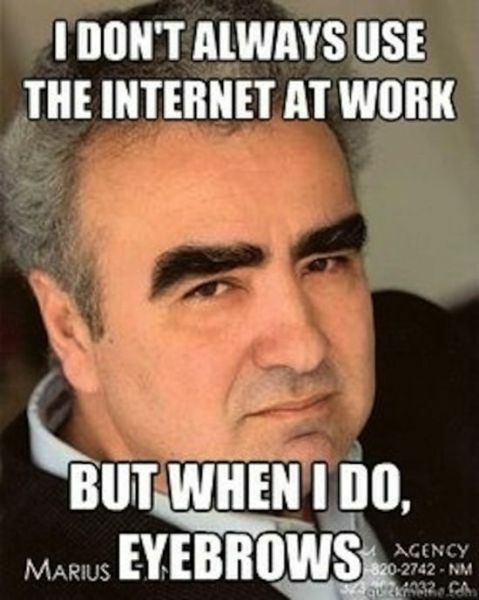 Jumpstart Your Day With The Funniest Memes On The Net! It takes a while, but once you get it, you will start to giggle. It’s one of those things that you don’t want to laugh at, because it’s a really bad joke. But it’s just so bad, it becomes funny, and we just can’t help ourselves.